← FORMS OF ENTERTAINMENT… Dancing!! 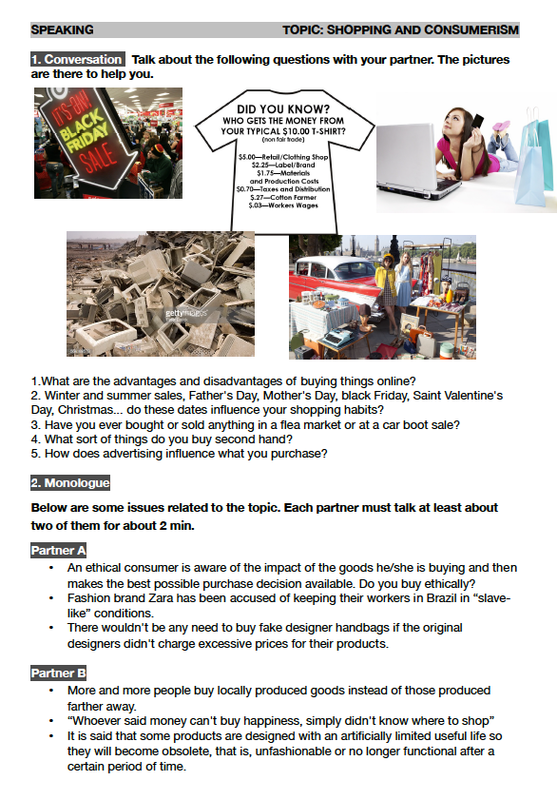 This entry was posted in 2 Unit, 3 Unit, consumerism, SOCIAL ISSUES. Bookmark the permalink.